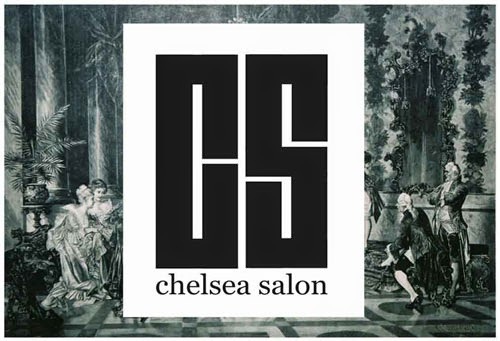 Chelsea Salon: Performance and Films!!!!!!!!!! I've booked Jan 20th at Look Mum No Hands http://www.lookmumnohands.com/ for a night of film and performance. This call for entries is open to current and former CCW students and alumni who would like to show video work or perform. The intentions are to create a relaxed and casual environment where current and former students can be introduced to one another and each others' work. Video (please send a vimeo link with password) by Friday, June 18th. Performance: please, notify me as soon as your able but will also allow people to sign up on the day. I've also arranged to have a Salon in Aug at Chisenhale Gallery. more details to be announced.